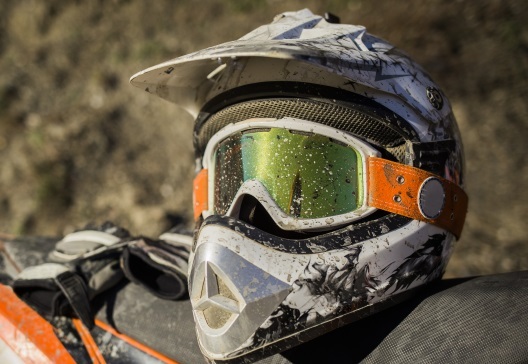 Helmets are the first defense to ensure quad and side by side safe riding. We always have extra helmets on hand, and recommend everyone wears one. 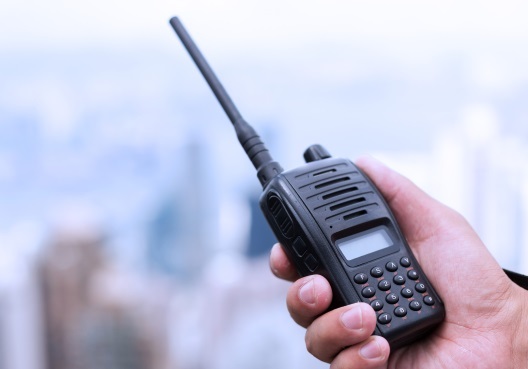 We offer handheld radios for both radio controlled road access and communicating with coworkers. When traveling in groups of multiple UTV’s or quads, these radios are great for communicating over longer distances. They are perfect for staying in contact when not working within eyesight. Whitecourt All Terrain recommends every group use radios and will supply them upon request. The Honda 3000 Inverter is the perfect mobile generator for small loads. Up to 25 amps @ 120V, this unit will handle loads up to 3000 watts. The electric start makes starting in all weather conditions easy and convenient with back up pull start. This generator has great fuel economy, up to 20 hours run time on 3 gallons of fuel, and it is so quiet you can stand next to it and have a conversation while it is in operation. 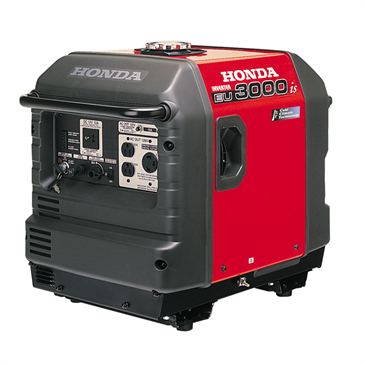 Honda generators are great for powering any equipment in the field, Honda’s advanced inverter technology provides reliable power to computers and other sensitive equipment without putting the equipment at risk. 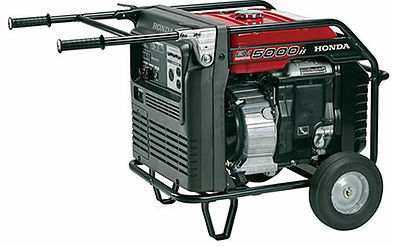 The Honda 5000 inverter generator is perfect when you need to supply power to larger or 220V equipment. With all the same features as the 3000 the added wattage and dual voltage makes this a great option for back country power. 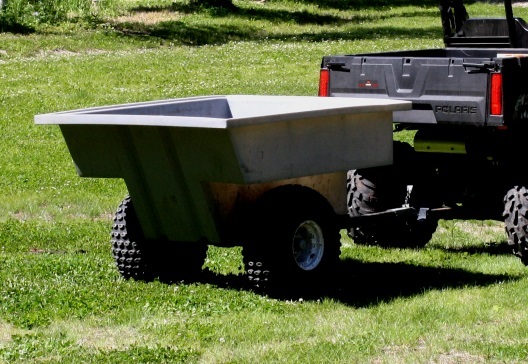 These lightweight trailers are great for hauling extra supplies into the field. They are also great utility trailers, the dump feature allows for quick unloading.